A series of films showcasing the School of Arts. 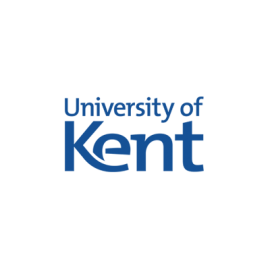 The School of Arts at the University of Kent offers undergraduate and postgraduate courses across Drama, Film and History of Arts. 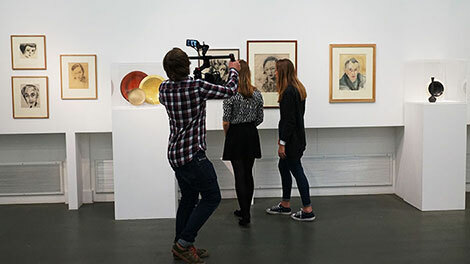 Our brief was to produce a series of videos that can be shared across social media channels to assist with recruitment for the three course subjects. 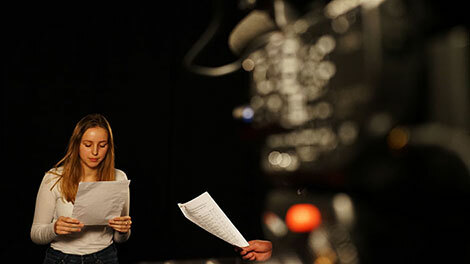 Each film features a student talking directly to camera extolling the virtues of their course, sharing their experiences at the University and what they’ve learnt at the school, entitled “I am a… “. Intercut with footage around the school in classes the videos are hosted on the University’s YouTube channel and shared across Twitter and Instagram. We really enjoyed working with Digitom on this project – from the initial meeting where we discussed initial ideas to the realisation of the project, everything was conducted in a friendly and professional manner. The team listened to our aims for the video project and worked up a great treatment for us, whilst being respectful of our budget. Working with Digitom was incredibly easy and I would highly recommend using Digitom for any filming requirements.